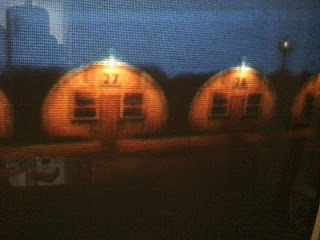 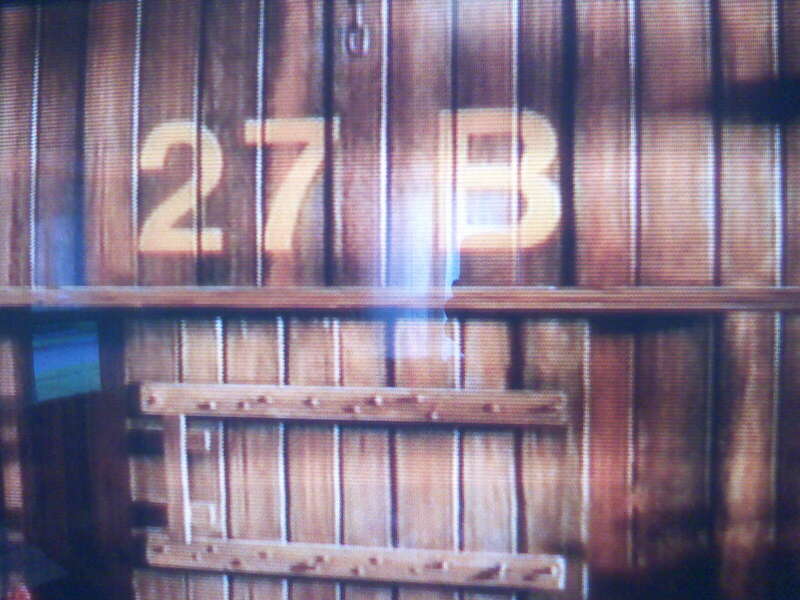 In the movie, The Fantastic Mr. Fox, there are a couple of 27's mentioned. 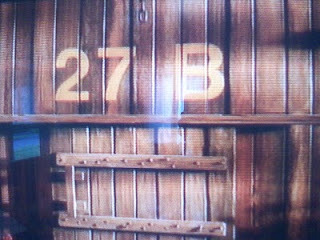 There is the number 27 in WAY more movies then you think. I see it in everything and on everything as well.